No matter how much cash you spend on your recording gear, you won’t get the truest sound from it all unless you’ve optimised your room for recording and listening. 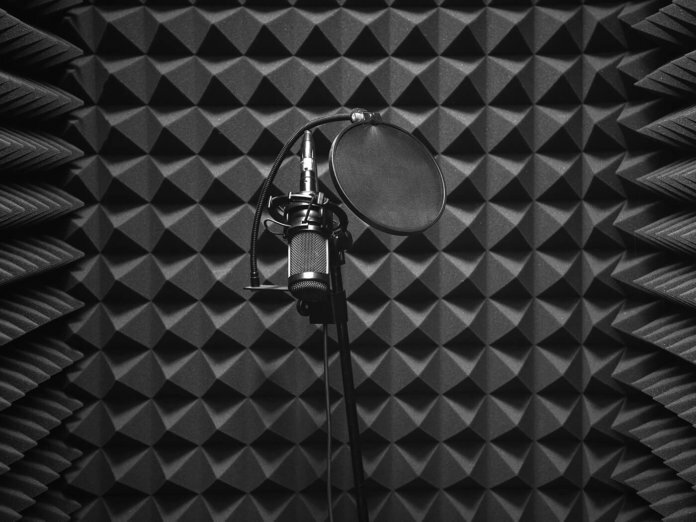 Here, we offer 10 tips to improve the sound of your studio. 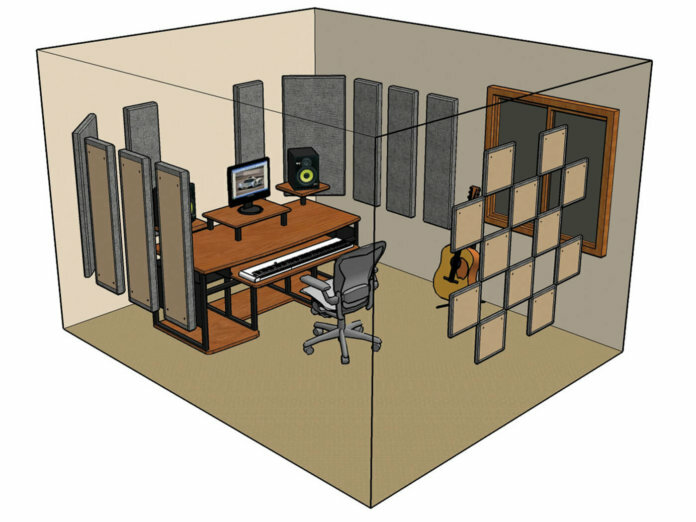 First, there are some basics to making your room better acoustically. You essentially want to deaden your room – but not completely – with some absorbent materials. Try a sofa against the back wall behind the listener and put books on shelves and curtains over any large windows. Don’t use egg cartons: they don’t work as well as cheap acoustic diffusers. Don’t worry if one wall or ceiling is particularly reflective, as long as the opposite surface is absorbent (the floor having a thick carpet facing up to a clean ceiling, for example). The idea is to get the reflection down but not out; you want the room to have a sound, but not be too lively. See point 7. If you can, place your monitors flush into your wall to avoid any reflections. 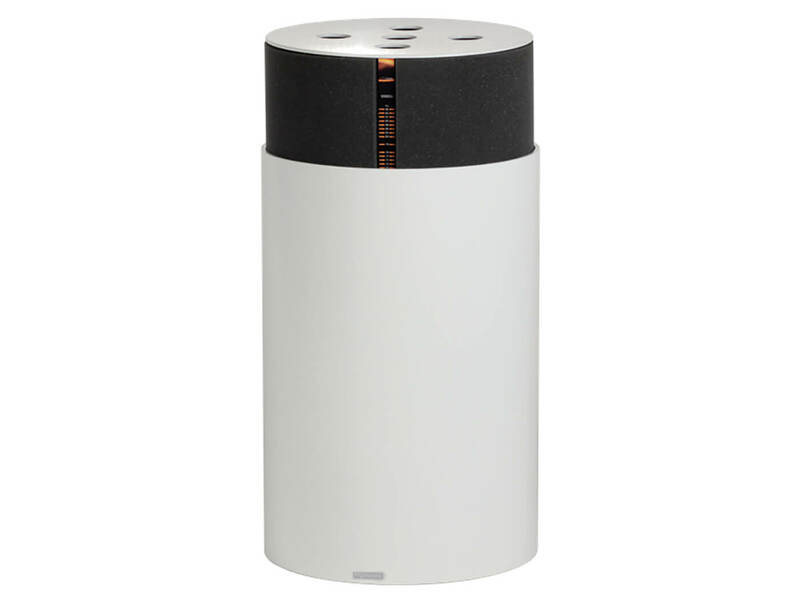 This can obviously be impractical in a small-room scenario, so for typical two-way speakers, try 70-90cm away. Monitors often come with instructions as to how far away from the wall they work best and some even come with compensation dip switches if you need to position them closer than this recommended distance. 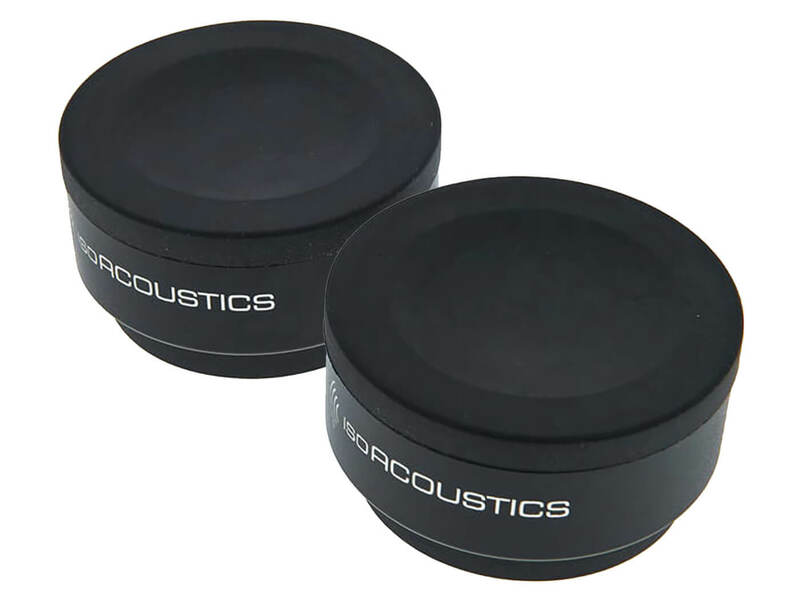 They should also be placed in a symmetrical acoustic space, each equally placed on the same stands, on a shelf or on rubber feet (to reduce vibration – IsoAcoustics’ ISO-Pucks are good for this). Don’t place them on different surfaces, otherwise your imaging and response may be affected. 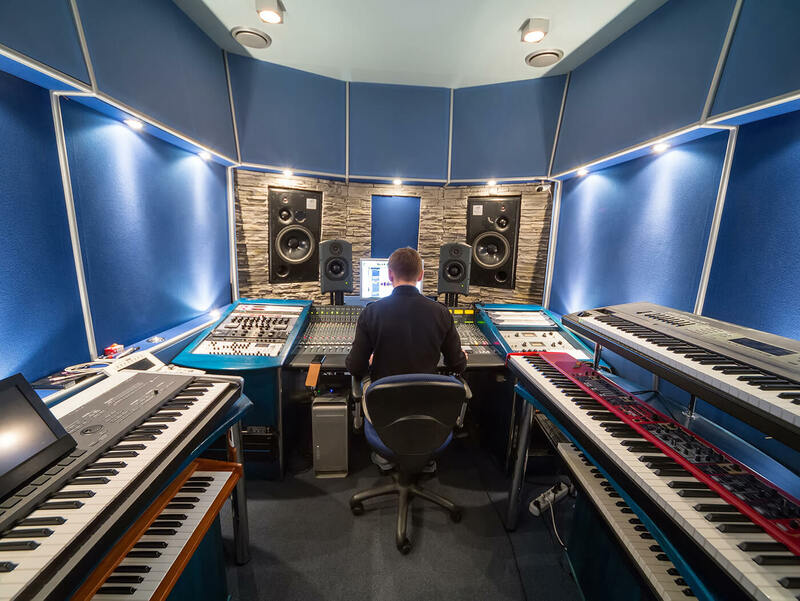 Make sure that you’re positioned within your studio environment correctly. Some leading engineers advocate the 38 per cent rule, that is sitting 38 per cent of the room length away from the front wall. Never sit against the back wall… and use your measurements from tip 5 to identify a flat zone. Make sure that you’re sitting the same distance from your monitors as they are from one another – two metres is a good start – making up a perfect triangle. Your monitors should be at head height, with the tweeters pointing at your ears, so actually this makes the third point of the triangle slightly behind your head – experiment, moving your head slightly forward and back. Cheaper software solutions require a standard omni-directional pencil mic to capture the room’s measurements. Some of these include the free Mac and PC Room EQ Wizard or the currently Mac-only RØDE FuzzMeasure 4. They measure your frequency response and more. The flatter the response the better, and any notches must be dealt with or compensated for. They might also measure and reveal standing-wave modes, where certain wavelengths get reinforced at certain points – and flutter echoes, the kind of resonance developed by higher-frequency reflections. Dealing with the high- and mid-frequency reflections can be handled by absorbers. On a simple level, you might put absorption panels (from the likes of gikacoustics.co.uk, auralex.com and vicoustic.com) on the side and back walls. 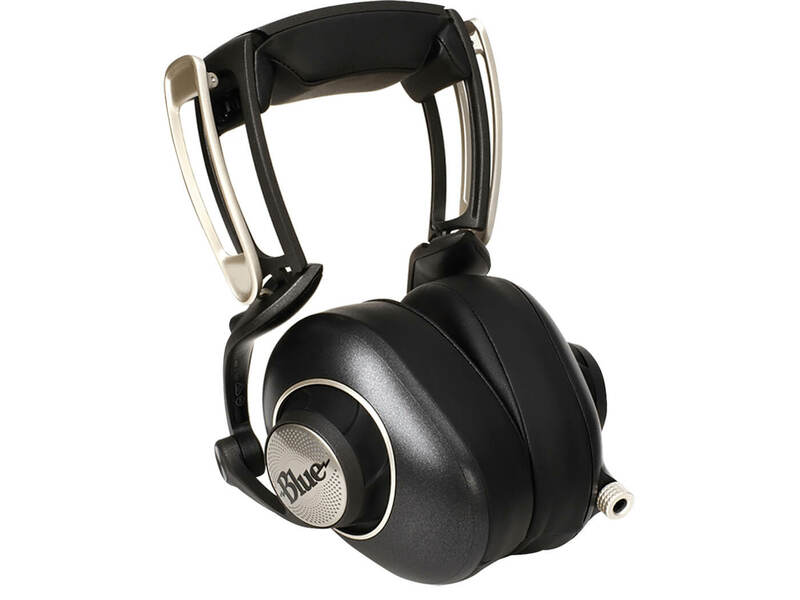 These are typically made of soft porous material such as foam or rockwool, and they simply absorb the sonic reflections and reduce that high- frequency ringing we mentioned in tip 5. For lower-frequency absorption, use bass traps which are often, but not always, placed in the corners of a room. These can be tuned to specific frequencies to home in on the Hz that hurt. Vicoustic’s Vari Bass, for example, can be adjusted to absorb anything between 50 and 100Hz by simply rotating its top. 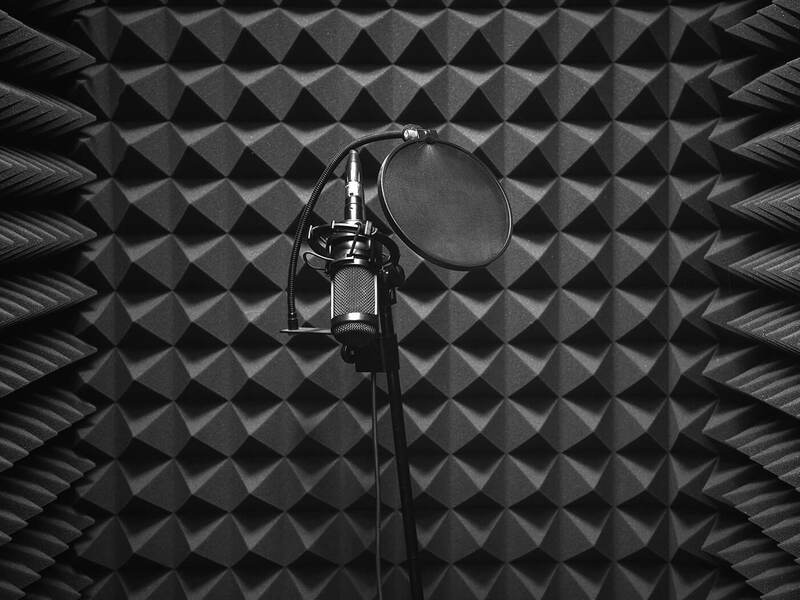 One important note: you could cover your walls and have bass traps everywhere, but, ideally, you don’t want a completely dead room, just one with a good sound balance. Diffusion is used to scatter problem frequencies away from your ears and diffusors are placed at points that might have initially reflected them towards you. The thinking is that you then only hear the directly monitored music as the signal is diffused into more manageable, smaller reflections which don’t make the room sound too dead. Also, the sweet spot, or listening position can also be increased with well-placed diffusers, allowing for a more flexible monitoring experience. 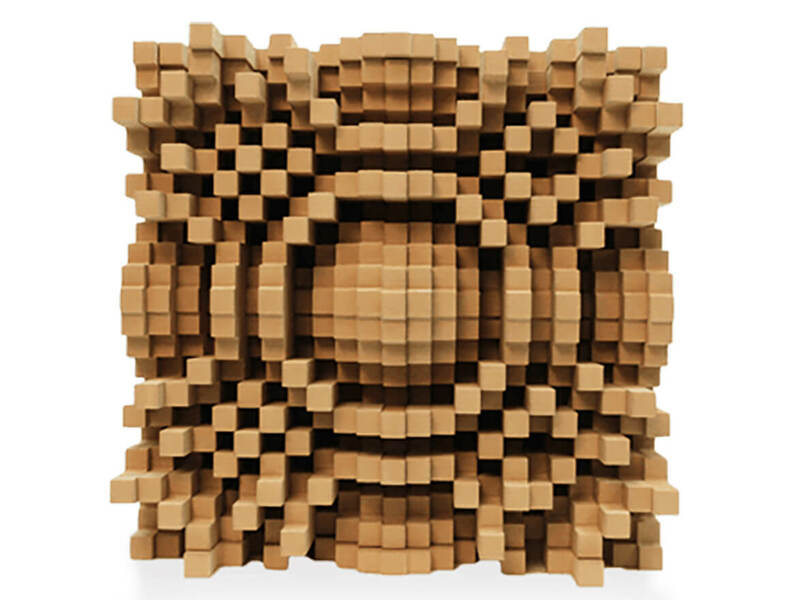 Unlike absorbers, these are made of harder material, designed to reflect the sound away from you, so are typically made of wood or plastic. There are the systems that test your room and calibrate either your gear or your playback frequency response for you to compensate for whatever errors they find in the room, thus attempting to avoid adding any acoustic absorbers or diffusers. 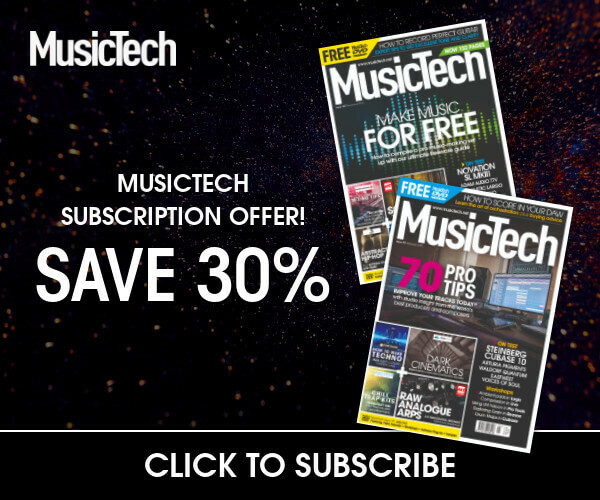 These include top-end systems like Genelec’s Loudspeaker Manager software and its User Kit, which are designed to self-adjust the company’s Smart Active monitors. 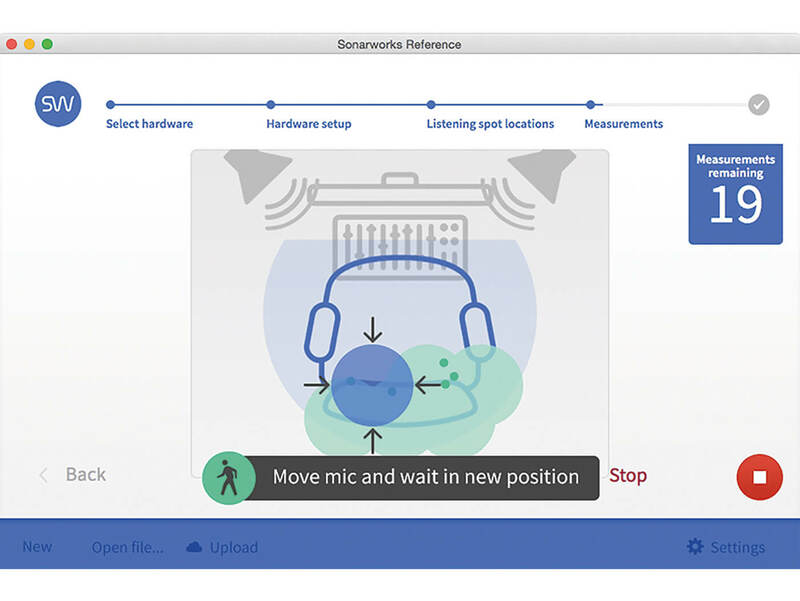 Other systems, such as IK Multimedia’s ARC System and Sonarworks’ Reference include a microphone which tests your room. 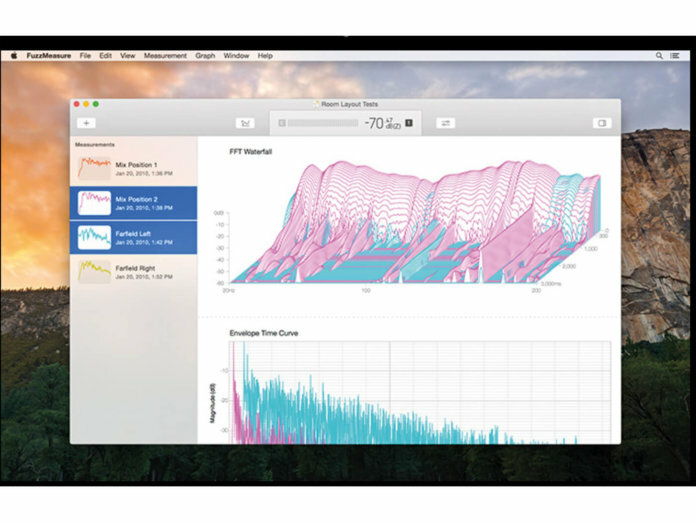 The software then makes adjustments to your frequency playback in response to the anomalies that they detect – no acoustic treatment required! You can simply take the sound of the room completely out of the equation by using headphones to reference your mixes with. It might seem a cop out, but headphones can be a great way to monitor, particularly if you have noise or neighbour issues. However, just like monitors, not all headphones offer a flat response. Enter Sonarworks, again, with its Headphone Edition calibration plug-in, which promises to compensate and flatten out the response delivered by many popular makes of headphones, of all price ranges. Job done – acoustic treatment and hard work avoided. Check out our guide on room calibration here.